Review Context: I’ve played Telltale’s The Walking Dead: Season 1 and The Wolf Among Us: Season 1. NOTE: This review contains some mild spoilers from The Walking Dead: Season 1. 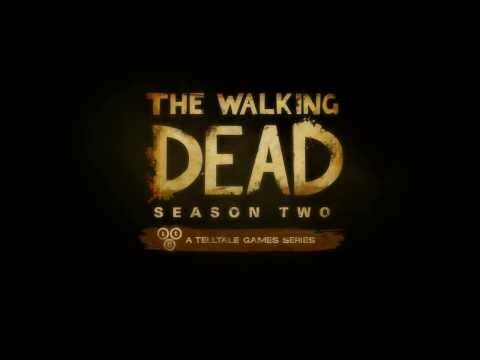 Season two starts off eight months later after season one with Clementine alongside Christa and Omid. It doesn’t take long for drama to start unfolding, that bring levels of emotions that players were used to in season one. 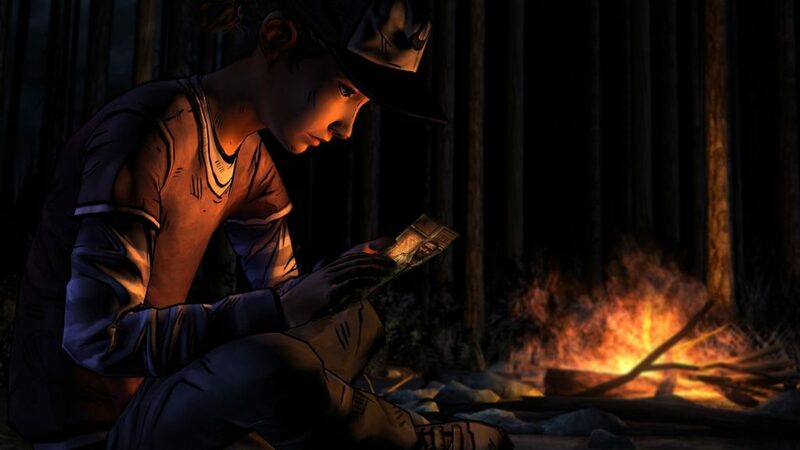 During the course of the story Clementine encounters characters who have various levels of compassion, which helps to add drama throughout the season. There is one character (a villain) that very closely resembles a character from the television show of The Walking Dead, which in my opinion, was one of the most interesting characters in the entire season. There is another new character who is very well written to the point that you don’t know whether this person is or bad. keeping players guessing. 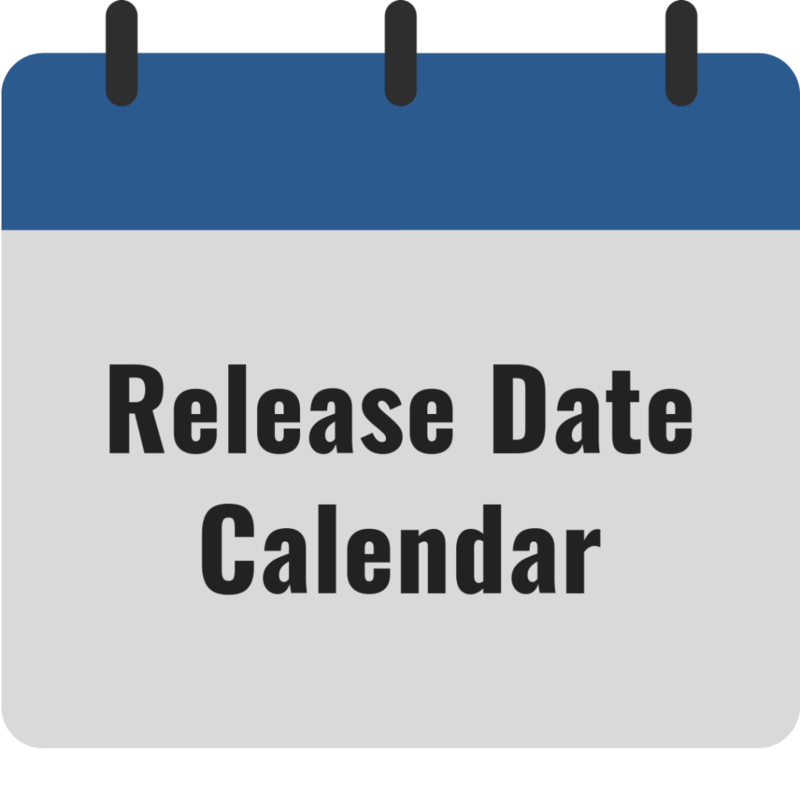 Season two is not just set in one location, but the entire season features a lot of moving around to different locations like in season one. Although I felt Episode 1 had a pace that seemed very rushed, the episode quickly introduces many key characters to the story, which kind of makes up for it… I guess. Episodes 2-5 were paced well enough that I never felt things were moving too quick or too slow. Players should also not be worried about playing a boring episode like the train episode from season one (Episode 3), which is probably the biggest improvement over season one. Season two also proved that Telltale has mastered the art of the cliffhanger, which features a cliffhanger at the end of every single episode. As someone who played the season straight through I was obviously able to play every episode right away, but for someone who had to wait months for the next episode I can only imagine that anxious feeling! Season two does have surprises, and one surprise features the return of a season one character that I felt deserved a better explanation for the return than the one given. Since Telltale did use at least one flashback this season, I don’t see why a flashback wouldn’t have been warranted in this instance to assist in giving a a more acceptable explanation. If there is anything that drives me nuts, its when characters return out of the blue without a solid enough explanation. That’s just one example of the poor writing in season two.. Players who slogged through the The Walking Dead: 400 Days DLC will also recognize characters, but it’s not required to be played to understand the story and characters. If season one did a decent job of masking illusion choice, then season did a lousy job of it. Sadly, most of the “big choices” that are presented to players are only illusion of choice. I found this out not just from my own playthrough, but by watching some of the alternatives on YouTube after the fact. There was one particular “choice” at the end of one of the middle episodes that has so little lasting impact that the reactionary dialogue and tone to that decision is almost nearly identical to the alternative. Even if players think they are making the “smart” choice the reaction is the same. Hello Telltale, where are your writers? There was at least another instance where players have to choose between going to two different locations, but end up going to both regardless. There’s not much choice impact there. The story is going to move along a certain way no matter what, and certain characters will definitely die, despite what you think you’re “choices” are doing. Another example of poor writing in a later episode features a very cliché type of death that players can see far ahead. If you view the Telltale experience as just going through an emotional journey with many different characters, then you probably wont take issue with the choice impact. However, if you’re playing this game because you’re invested in the decision making and the impact of the decisions, then you’re largely going to be disappointed. Telltale treads dangerously close to false advertising with how much illusion of choice is in season two, but the saving grace is how the game ends. 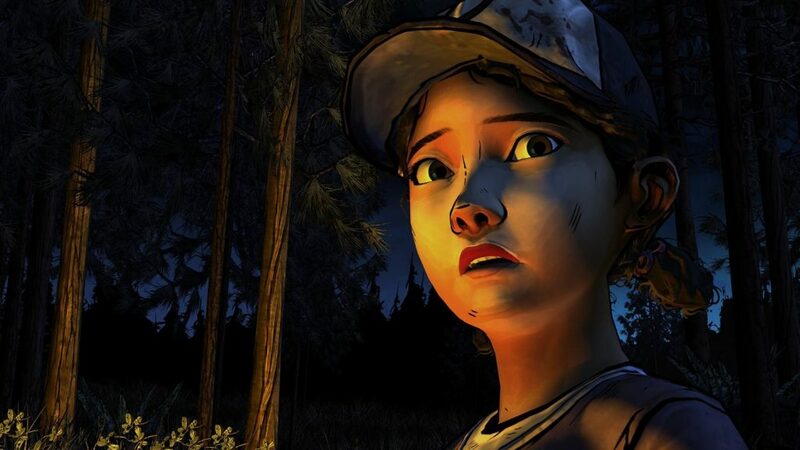 Where Telltale hits a home run is with the ending sequence of the season. A major event happens in Episode 5 where players are presented a choice, which determines their ending amongst multiple endings. I felt the sequence of events where players are presented this choice was the best writing of the series. Like season one, after each episode players can see the percentage of people who picked their choice. I was absolutely stunned that only 17% of players picked the ending I chose! I thought I made the “good choice,” and after watching the other endings I still feel that way. Graphically, the game seemed a little better than season one, but still the same style. It did seem that one or two of the character models of the newer characters seemed to be recycled from season one characters with minor changes. Playing the PC version, I noticed user interface changes with the mouse and keyboard QTE (quick time events) commands. I didn’t mind the interface in season one, but the mouse movement in season two where instant clicks are needed to survive caused me some frustration. The voice acting and sound was top notch as always. One of my favorite characters this season was voiced by Michael Madsen (Reservoir Dogs, Kill Bill), who I felt did an excellent job.